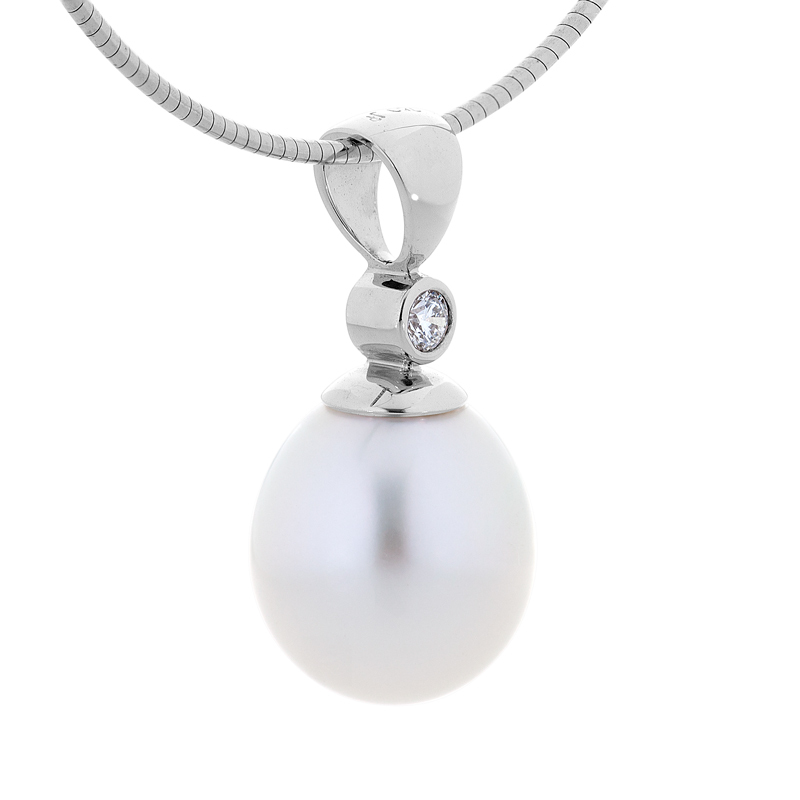 This beautifully designed pendant features just enough of everything or at least we think so. 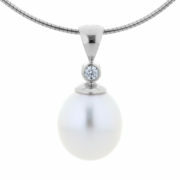 A beautiful white diamond is set above a stunning South Sea pearl for a perfectly stunning finish. 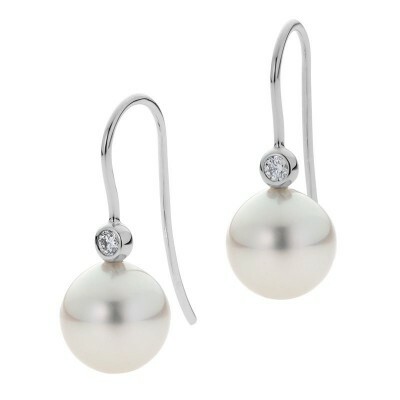 Pair with our Luna Earrings for an elegant set that you will want to wear everyday!